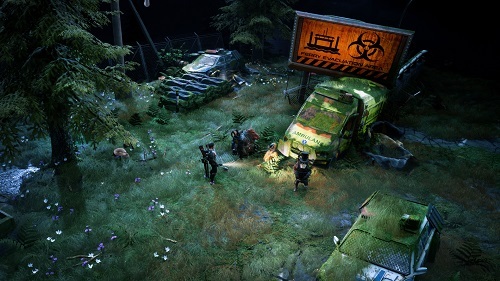 Mutant Year Zero: Road to Eden is a tactical strategy video game which allows you to dive into a deep, turn based, tactical combat system. You can enjoy the story, exploration & stealth. You can control a squad of mutants & explore the post-human world. You can move through shadows in order to avoid battle or to catch rivals unaware. We have added everything we know about Mutant Year Zero: Road to Eden including its review, story, gameplay, release date, PC requirements, trailers, walkthroughs & you can find more information in this article so keep scrolling till the end. 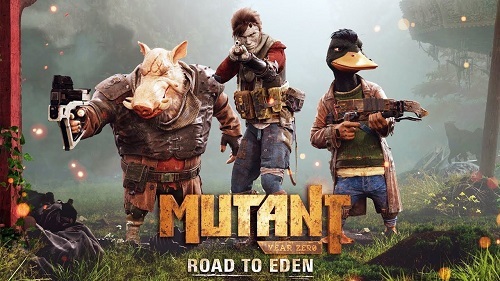 You can control the duck & the pig but there are other mutants in town & according to character reveal trailer, the final character is a fox named Farrow. She is an assassin who is gifted with stealth abilities, & she can move quickly & silently through a warzone. She can fight together with other main characters. 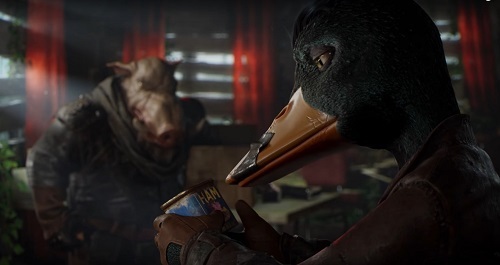 Mutant Year Zero: Road to Eden trailer offers more information about Dux the duck, Bormin the boar, & their human pal, Selma. All of these characters are equipped with unique skills, like Selma’s stoneskin or Bormin’s penchant for charging. People are all gone. Only the mutants live on this earth & they are looking for something to eat. You must venture out along with your team to discover the zone. You will discover the Eden of legends, the ancient heaven in the middle of hell. You can get your answers in this place. You can control a squad of mutants in a world destroyed by nuclear war, pandemics & climate change. You can discover the earth & find out the ruined landscape for scraps & resources which can provide aid to your settlement, but when you confront rivals Mutant Year Zero: Road to Eden switches to tactical turn based mode. You need to make a strategy while using stealth because it is not easy to expose yourself & attack an opponent head on. The world is filled with dangerous monsters, a head on attack can be fatal so you must use sneakiness & set up deadly traps to beat your opponents. You can take out key opponents quickly including those who can call reinforcements. You can select the right skills for your squad so you can control the warzone. 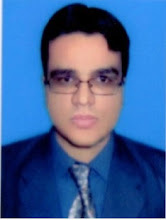 You must plan your moves carefully & if you underestimate your opponent, you will be in big trouble because your team mates will go down one after the other. You can play Mutant Year Zero: Road to Eden in real time & it features turn based combat. How you decide to proceed is based on the situation. When you are walking & stealthing, you will have the NPC following the controlled character. You may confront many opponents at a time & using the turn based tactics will be the best solution in this scenario. Each hero can use specialized weapons. Some weapons make more noise for example the Gaper, & it can alert surrounding rivals if used. Each hero has 3 types of abilities & you can select one from minor, major & passive. One ability from each team can be active at any time so you can change the ability of that team if the teammates are not engaged in fight. Each mutation has the ability to be better or worse against certain types of opponents, so you need to evaluate your decisions before engaging in battle. Mutant Year Zero: Road to Eden was released on PS4, Xbox One & PC Windows on 4 December, 2018. Mutant Year Zero: Road to Eden will not run if your PC specs. are lower than minimum requirements for this game. For best performance, make sure your PC specifications are equal or higher than Mutant Year Zero: Road to Eden's recommended requirements. Watch Mutant Year Zero: Road to Eden cinematic reveal trailer. Watch Mutant Year Zero: Road to Eden gameplay trailer. Watch Mutant Year Zero: Road to Eden first gameplay trailer. Watch Mutant Year Zero: Road to Eden gameplay walkthrough. Watch Mutant Year Zero: Road to Eden full game walkthrough part 1. Check out complete gameplay movie of Mutant Year Zero: Road to Eden part 1. You can watch the remaining parts of walkthrough on Youtube. Yes animals have important role even in the real life too.